Exquisite and contemporary. 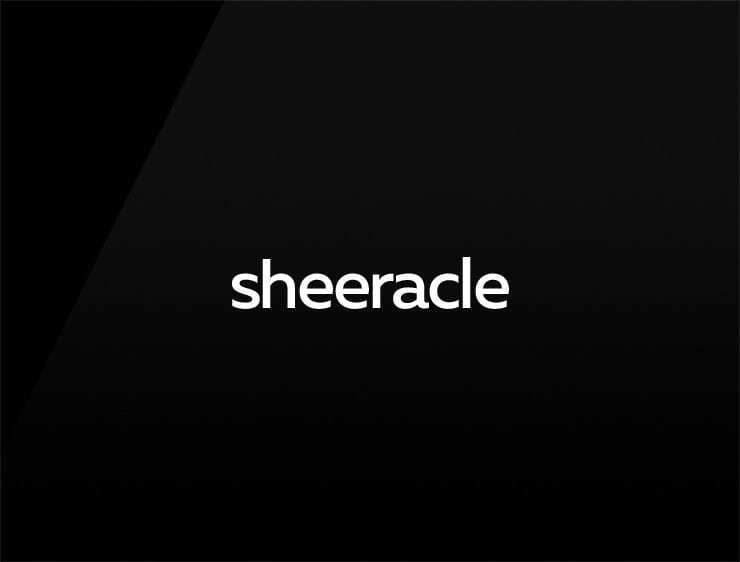 This enigmatic business name ‘Sheeracle’ echoes ‘oracle’ and ‘sheer’. Possible fits: Event agency. Product. Consultancy. Software company. Biotech. A reviews site.